Do you love stories? Do you want to feel confident reading simple words? Then this book will be perfect for you. 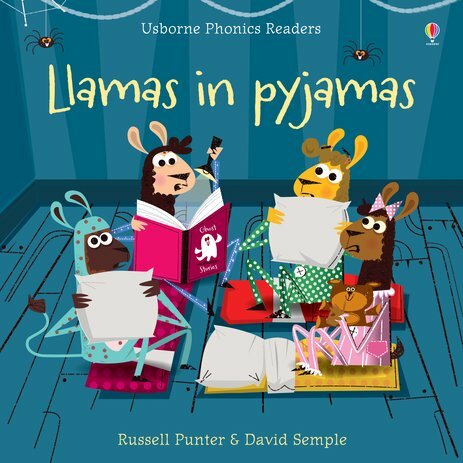 It uses rhyming words, a funny story and bright colour pictures to help you build essential phonics skills. Phonics is a proven way to get better at reading. What’s more, it’s at the heart of what you’ll learn at school this year. So use this charming story to get started. Read, rhyme, have fun!